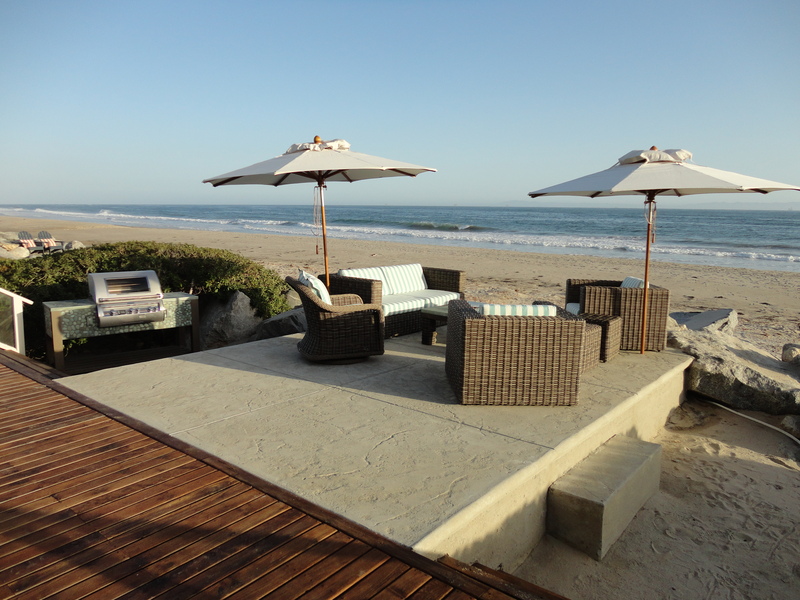 This Outdoor living area was designed and built by Leasure Concepts. The Outdoor Kitchen and Fire Pit where designed around the Gloster Furniture. 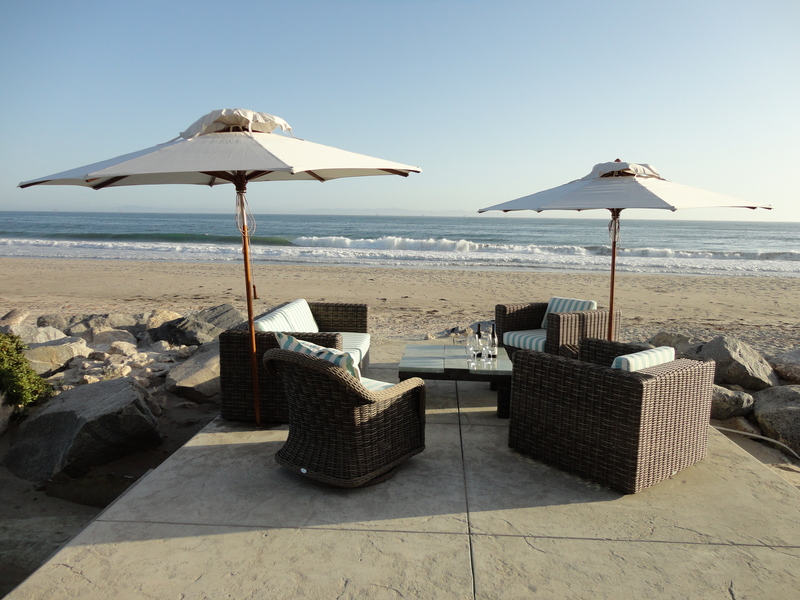 This Outdoor living area was designed and built by Leasure Concepts. The Fire Pit was designed around the Gloster Furniture. 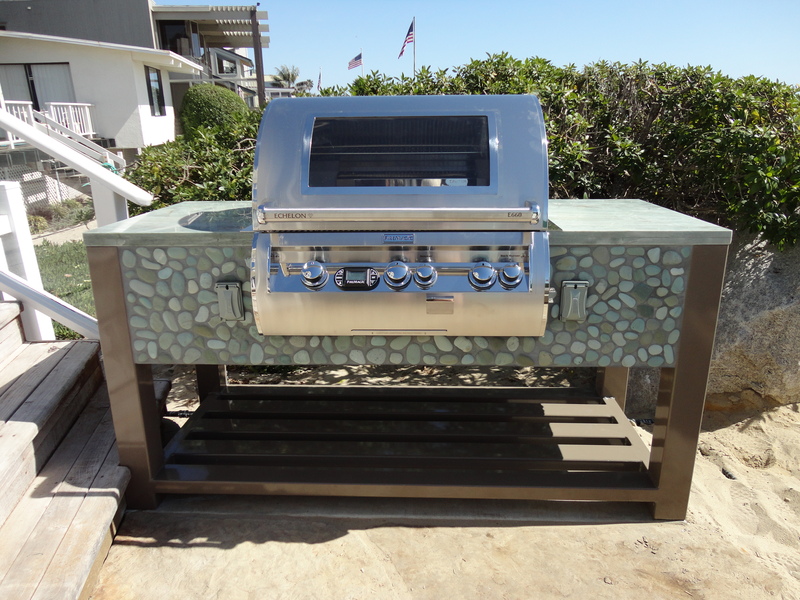 This Contemporary Outdoor Kitchen was designed and built by Leasure Concepts. The kitchen was designed to with stand the elements of coast line with its stainless steel powder coated frame and finishes. 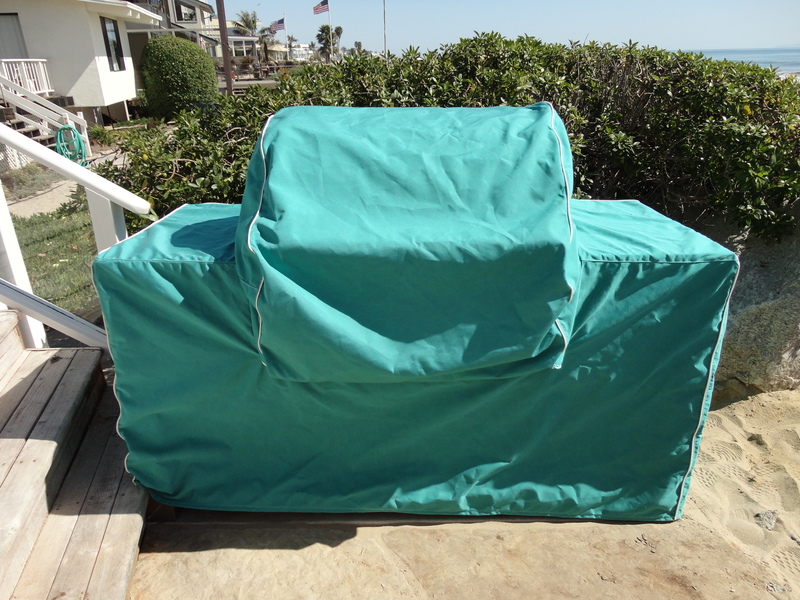 This Custom Outdoor Kitchen had a Sunbrella Cover tailored to fit over the Outdoor Kitchen for add protection on the coast. 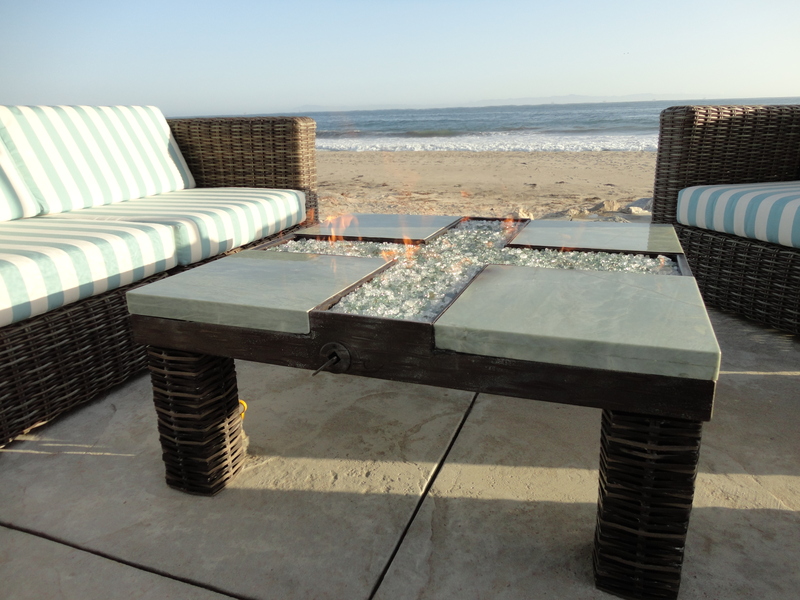 This Fire Pit was designed and built by Leasure Concepts. It was themed around Gloster’s Havana Series Furniture. 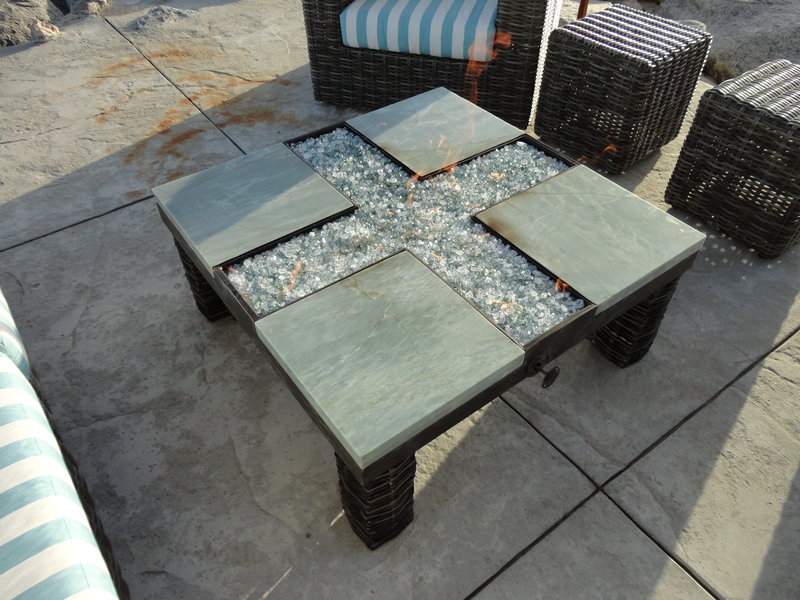 The Fire Pit and finishes match that or the Gloster Furniture. The whole project turned out great!